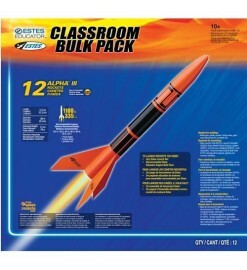 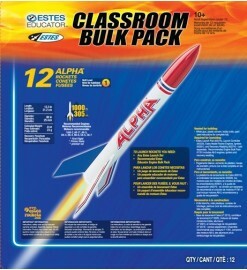 Boxes of rocket kits for classrooms, groups of students, scouts, or clubs. 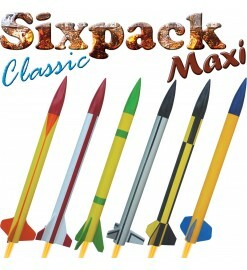 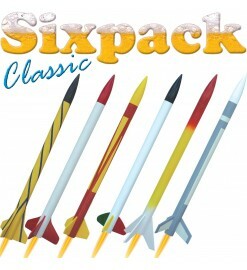 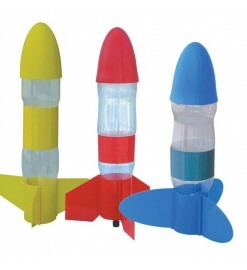 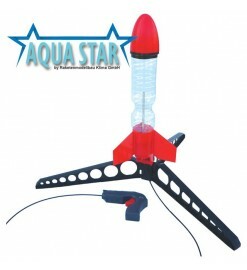 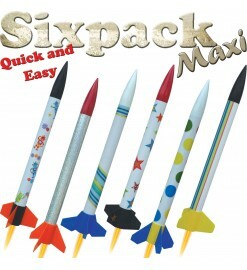 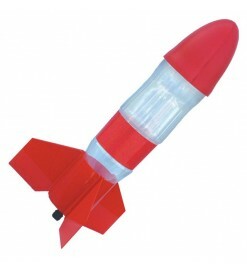 They includes from 6 to 24 rockets, identical or with the same performance, plus instructions and spare parts. 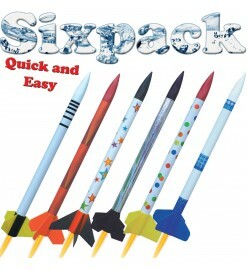 Bulk Rocket Packs There are 9 products.